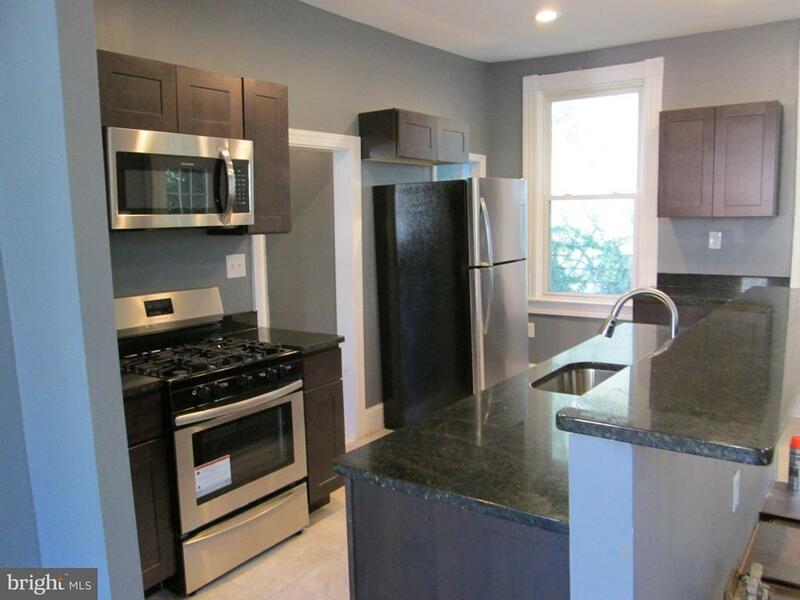 Move-in to this completely renovated 4 bedroom, 2.5 bath Colonial on a quiet street. Open floor plan. Spacious rooms. New flooring, cabinets, appliances and granite countertops. The bath rooms have tiled tubs and floors. There are new vanities and toilets. Fresh paint, The first floor opens to a classic foyer. 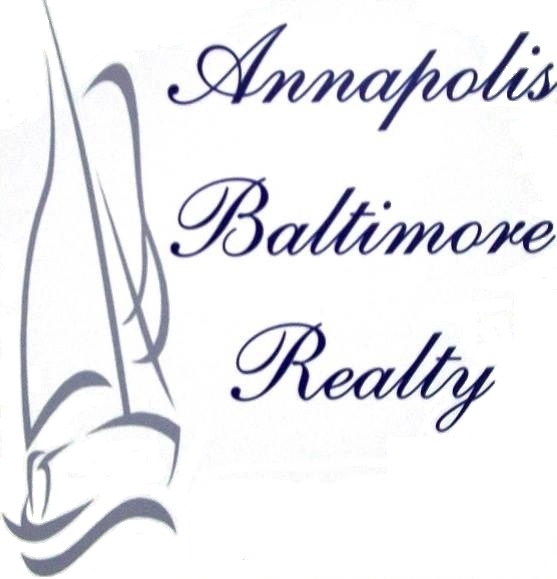 large living room, separate dining room, remodeled Island kitchen and a half bath. Second floor has 3 nice size bedrooms and brand new full bath. Walk up to the 3rd floor which is a huge master suite. There is a sitting area, large bedroom, walk thru closet to another full bath. Out back there is a large fenced yard. Driveway provides off street parking. Nice single family home waiting for you.